Have you heard about David Ross? DWTS is now over (Ross came in second), but he will still be on TV. He’s now making appearances on ESPN as a broadcaster. 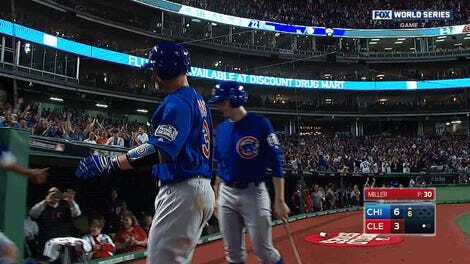 Did you hear about his cameo in Chicago Fire, which was enough for MLB.com to proclaim 2017 “the year of David Ross”? 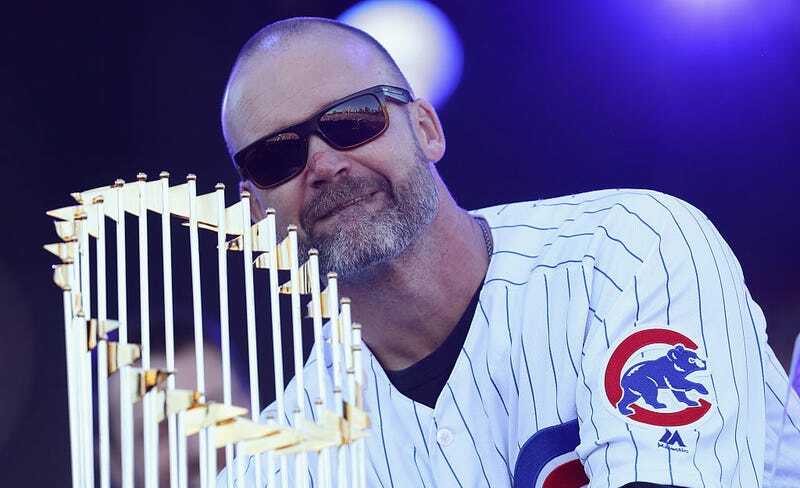 If that’s not enough David Ross content for you, feel free to also pick up his new book, Teammate: My Journey in Baseball and a World Series for the Ages. Ross’s book is probably pretty interesting and instructive (we have a copy at the office, though it’s unopened). If you aren’t a big reader, don’t worry. Plans have already been announced to turn his book into a movie. Is all of this completely harmless? Yes! Does anyone need this much exposure to a journeyman catcher who inexplicably became a Chicago folk hero despite only playing two seasons with the Cubs (after inexplicably becoming a Boston folk hero despite only playing two seasons with the Red Sox)? Who can say!